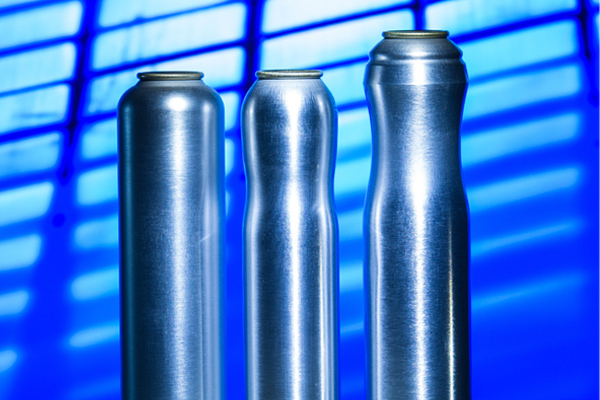 Some 8.14 billion aluminium aerosol cans were manufactured around the globe in 2018. 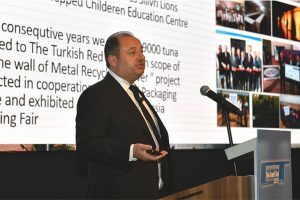 The member companies of Aerobal, the International Organisation of Aluminium Aerosol Container Manufacturers, account for the lion’s share of all aluminium cans produced with a reported total production of just over 6 billion cans in 2018. It was the first time that the 26 Aerobal member companies have crossed the 6-billion-can threshold and represents growth of 2.2% compared with the previous year’s figure. According to Aerobal, almost 84% of total production in 2018 went into the cosmetics sector. Deodorants and perfumes alone accounted for 57%. Hairsprays (9%) and hair mousse (6%) also accounted for larger shares. Besides cosmetics, sectors of particular importance were the broad market for household goods (7%) and pharmaceuticals (6%). The trend in the two most important regional markets, Europe and North America, was stable at a high level, with only minor changes. 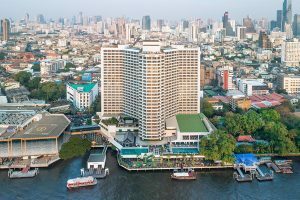 In contrast, the emerging markets in Central and South America and the Asia-Pacific region emphasised once again in 2018 their above-average potential for the future with solid single-digit growth. However, the largest growth leap, albeit from a relatively low level, was made in the Middle East, with double-digit rates of growth.